The massive “corpse flower” has finally bloomed! It smells awful! 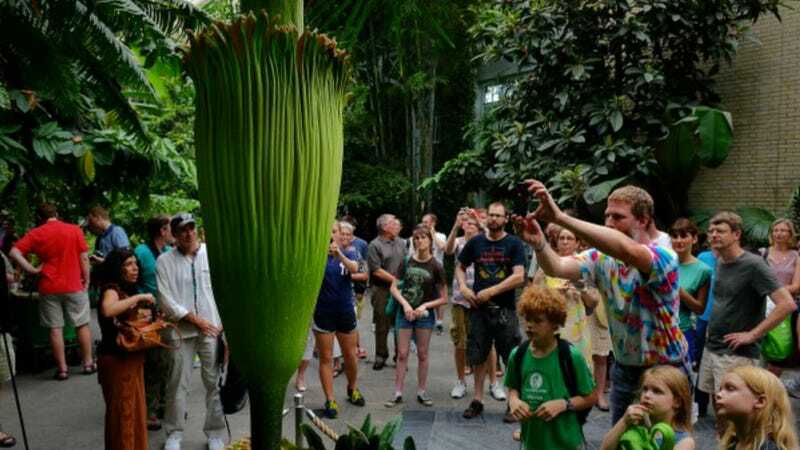 For the first time in years, this rare corpse flower is about to open!